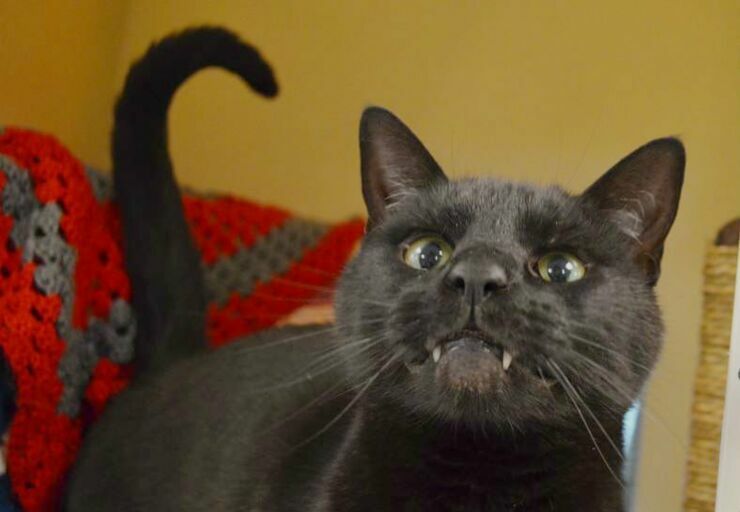 A vampire bat is something to be afraid of, a vampire cat on the other hand isn't quite as fearful. 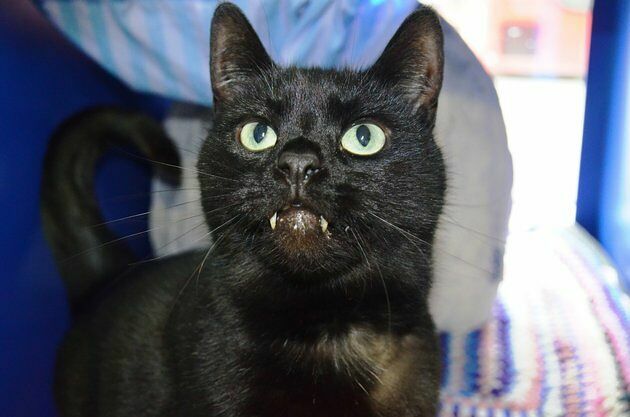 Especially not if it's Rory the vampire cat, who is a vampire in name only due to the fact that he has two fangs poking over his bottom lip. 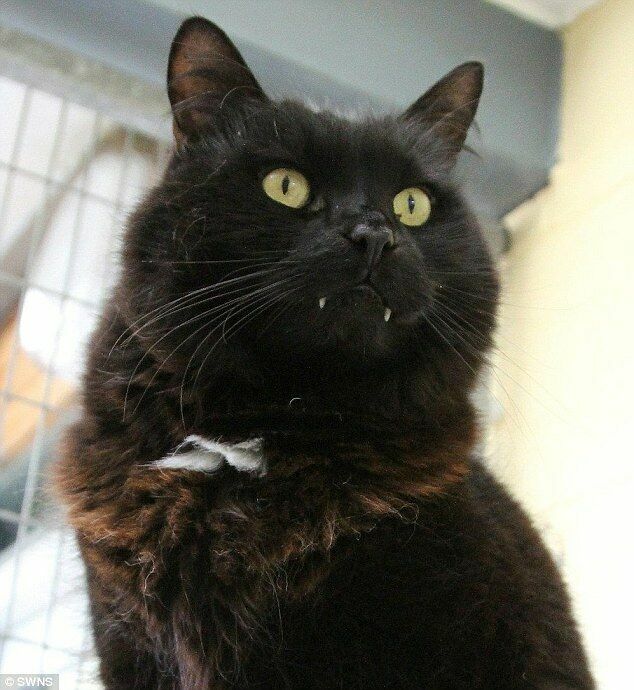 Rory caused a bit of a stir on the internet earlier this year when the story ran around that he had been taken to rescue center Battersea Dogs And Cats Home in London, UK and had to have emergency dental work. 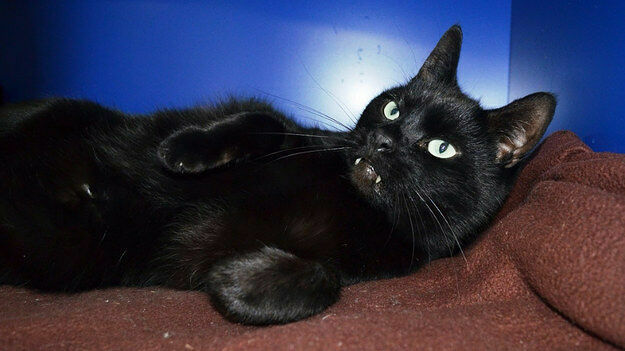 The four year old cat had been bought by owners who found it difficult to look after him. 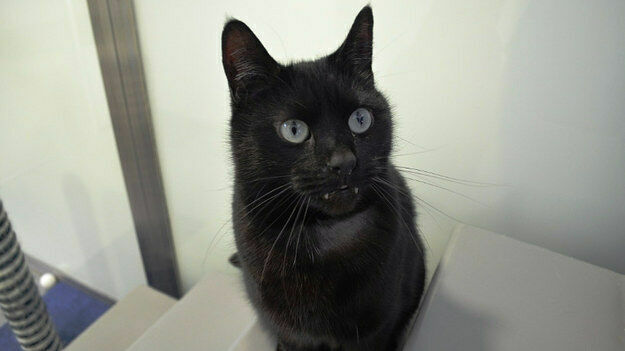 Then when he turned up at Battersea Dogs And Cats Home vets found that, due to his teeth having set in an unusual shape, he needed surgery on his jaw. It meant they had to remove most of his teeth but once they did it allowed him to eat properly, which he had struggled with before because he couldn't close his jaw. 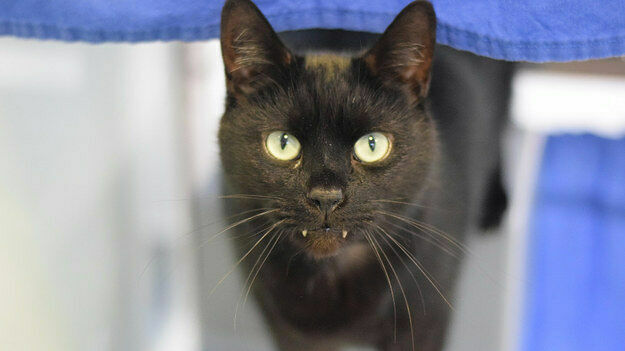 The operation left him with only his four canines, with the two at the front of his jaw now left on show all the time, giving him that Count Dracula look. It's also meant that he can only eat wet food, tuna is a favorite, naturally. After taking him in and sorting out his teeth, the shelter were then looking to find him a forever home—which he's now found. 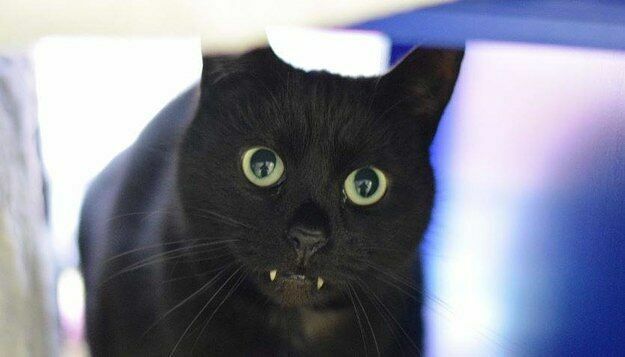 So it's all ended well for this vampiric cat. And with Halloween having just passed, he must have been a celebrity, especially with the kids, in his local neighborhood.